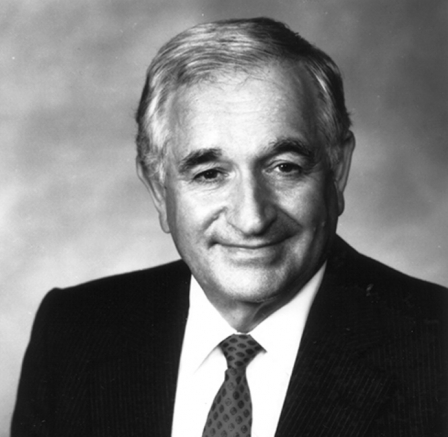 Born on a dairy farm in Newark, CA, Leal proudly served in the U.S. Navy in WWII, and spent most of his professional life as an organizer and leader in the Teamsters union. 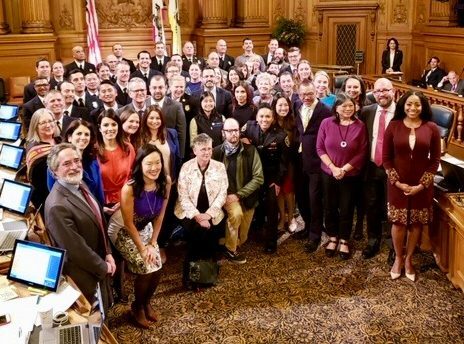 Members at San Francisco Animal Care and Control are recognized by the SF City Council. Last fall, devastating fires left families centered in Paradise, CA, displaced from their homes and communities with the monumental task of rebuilding. The Camp Fire was dubbed the worst in California history because of the tragic number of lives lost and structures destroyed. In February, the shuttle bus drivers at two more companies that have contracts with WeDriveU are now part of the Teamsters master contract, reports Business Rep Tracy Kelley. Four of the new members drive for VMWare in Menlo Park, and five are drivers for the Stanford Research Park. In 2017, the 1,800 classified employees of West Contra Costa Unified School District (WCCUSD) voted overwhelmingly to become members of Teamsters 856. And in June, they ratified their first contract as Teamsters, proving what can happen when working people stand together. Gary Abeyta is a head custodian for WCCUSD and he was a part of the team that worked to bargain their first Teamsters 856 contract. 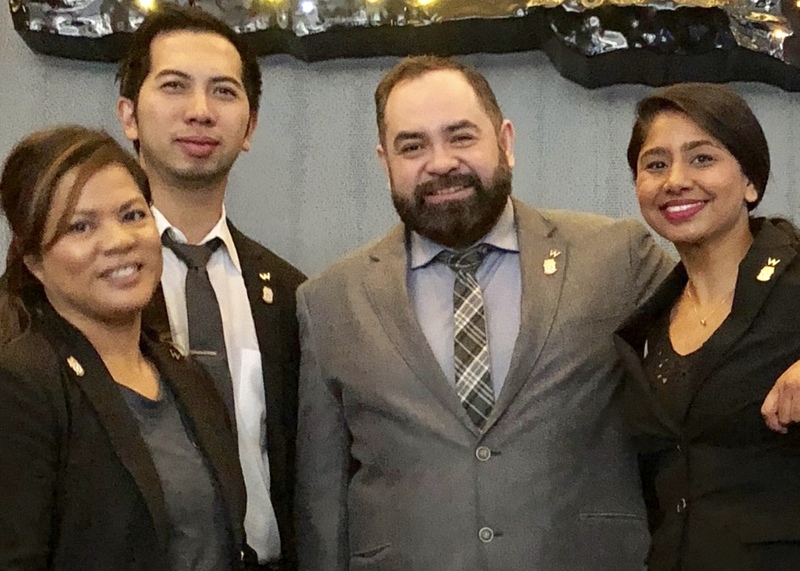 Reservations, front desk, concierge, and rooms control employees at the W San Francisco hotel have joined the more than 1,000 hospitality workers already represented by Teamsters 856 after a resounding yes vote in February. 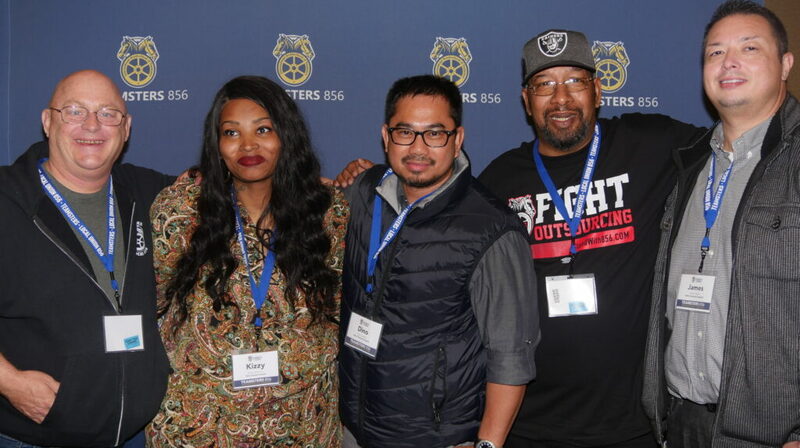 For Priya Kumari, the choice to join Teamsters 856 was an easy one. After years of talking with members of Teamsters 665 and UNITE HERE Local 2 who work in other departments at the W, she realized what a difference a strong collective bargaining agreement could make. 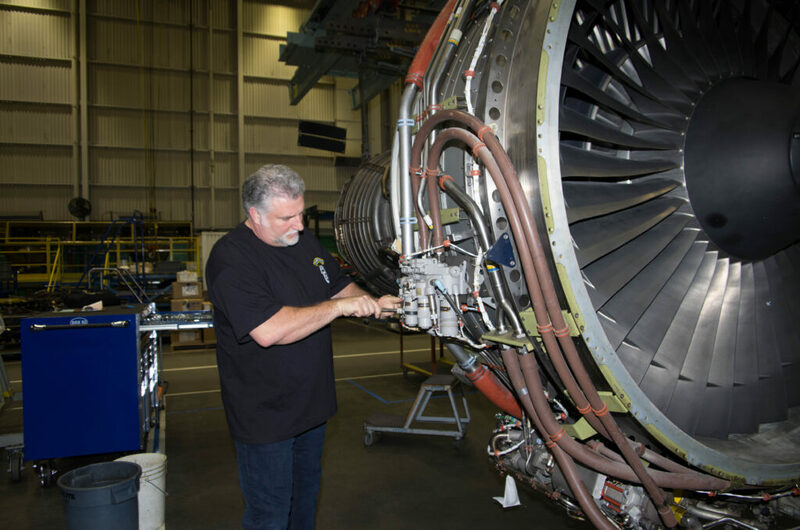 When John began working at United Airlines in the San Francisco International Airport, the benefits he received were critical for his family.